Little Rhodie Productions is an audio and recording production company outside of Charlottesville, VA. At our core, we provide audio and recording services for Music Production, Audio for Television and Film, Sound Design for Film and Theatre, and Radio Broadcast Engineering. The highest quality of sound and music production is at the forefront of the company. Little Rhodie Productions was started by Dave Stipe, a music producer and sound engineer from Rhode Island who now calls Virginia home. Producer/Engineer Dave Stipe works with artists to develop a sound and capture that process. It is his goal to help the artist achieve their creative vision whatever the project may be. Singles, EP's, LP's or strip down acoustic productions are all possible with the correct creative vision and direction. Whether providing recording or mixing, the goal is the same - make great sounding records. Live recording has become a big part of Little Rhodie. As musicians first, we know that nothing beats a live performance. Those special moments can never be repeated. Some of the best records in history have been Live Records. 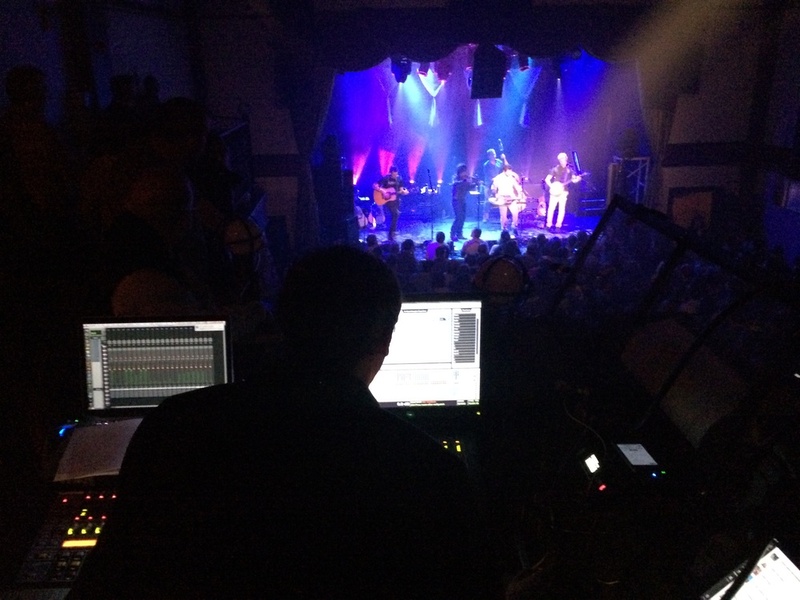 We have worked with many national and regional/local artists to capture and produce some incredible live records. We have done some incredible live recording with some amazing artists such as Joshua Radin, Mat Kearney, Parachute, The Civil Wars, Stephen Kellogg and The Sixers, Scars On 45 and many more. Dave Stipe has spent 6 seasons with the UVA Football and Men's Basketball teams working with the radio crew to produce great live broadcasts of the games. Since starting with the Cavaliers, he has added The Boston Red Sox and IMG Radio to the client roster. This work has taken him across the country to some of the greatest sporting events and venues.